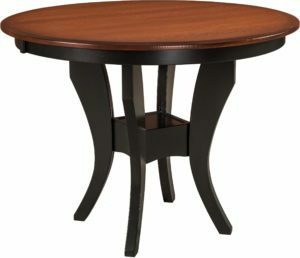 Gatherings in your home — over food, drinks or card games — is easier and more fun with pub tables from Brandenberry. 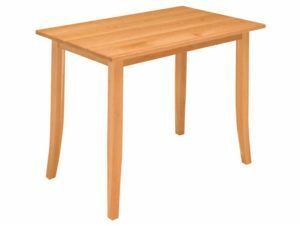 Amish custom built from solid hardwood, the tables are great looking, strong and durable. 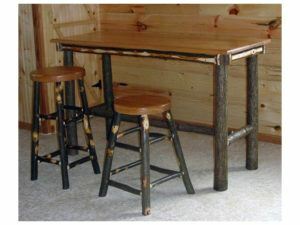 So they’re superior to most pub tables you’ll find in big box and chain furniture stores. 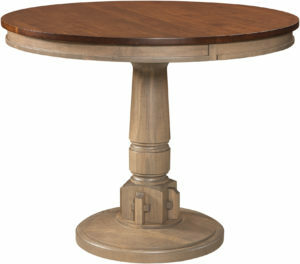 Curved feet and a solid wood pedestal accent the Traditional Pub Table. 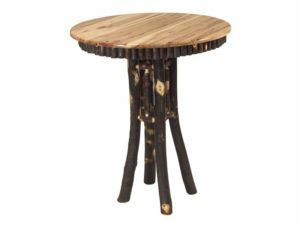 The first thing you’ll notice in the pub table, pub table and chairs collection above is the variety of styles and designs. We included Mission and Shaker styles. Plus traditional pieces. 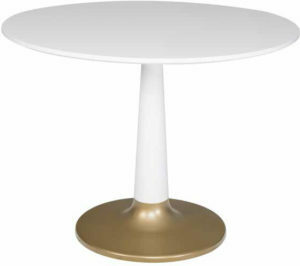 Also, you need to check out the modern, innovative designs – like Artesa and Trinidad. 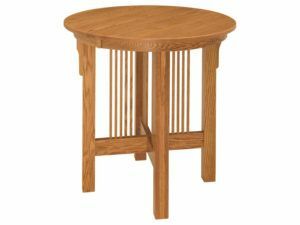 Yet, all pub tables in the Brandenberry collection have one thing in common. 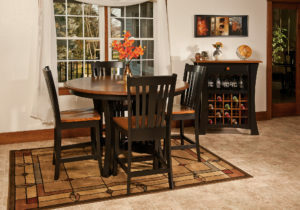 Amish cabinetmakers build them all. 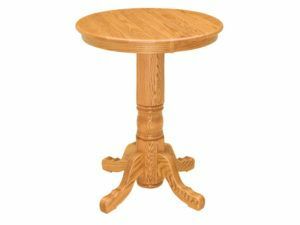 And the Amish men use solid hardwoods like maple, cherry and oak. 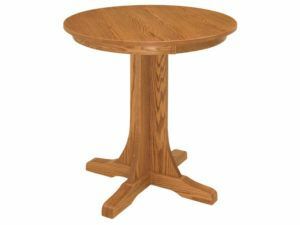 In fact, with the proper care, you can expect your pub table to be the nerve center of fun in your family for generations to come. 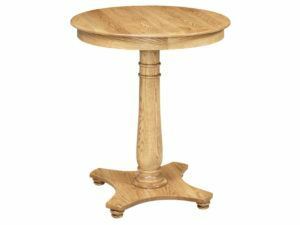 Wish to adapt the pub table of your choice? No worries. 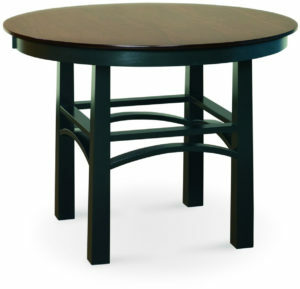 Just tell us how you’d like to customize your table. 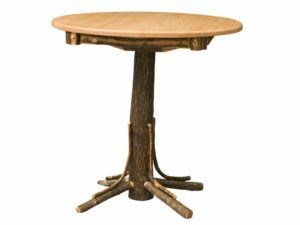 Like your choice of wood specie, finish, final size and special features. 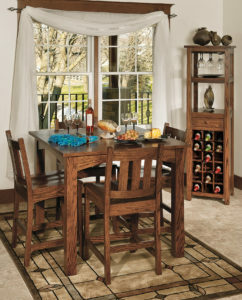 You can also order Amish-made, custom hardwood chairs to accompany the table – if they’re not part of the package. 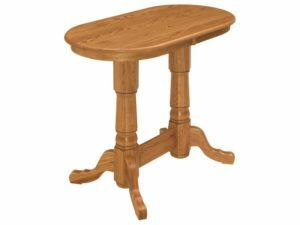 And we’ll ship the pub table, pub table and chairs to beef up the fun times in your home. 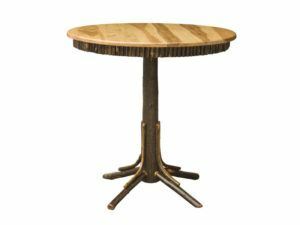 Since their early use in English pubs, pub tables have become an increasingly popular furnishing in entertainment and game rooms. 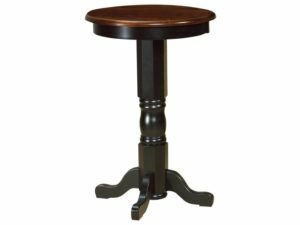 Keep the good times rolling by ordering your Brandenberry pub table today.